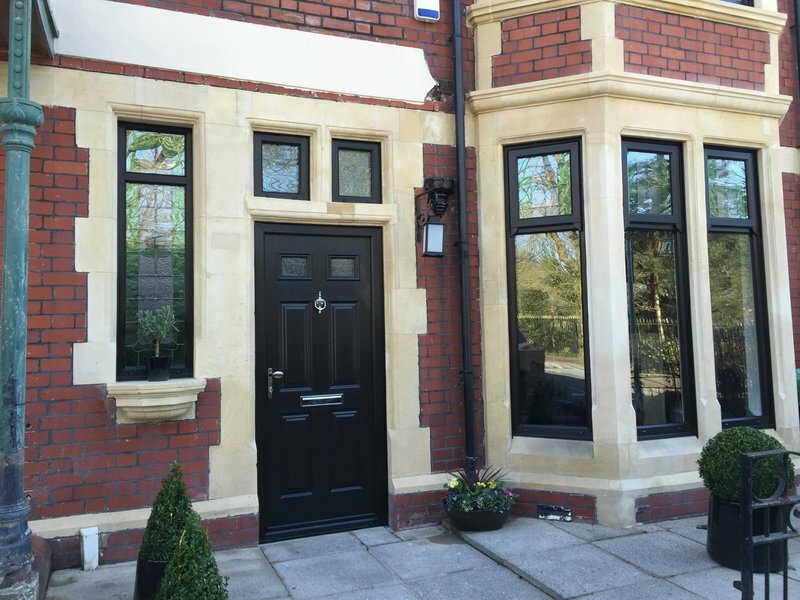 If you want stylish, secure windows for your home, we are the window fitters you’ve been looking for! 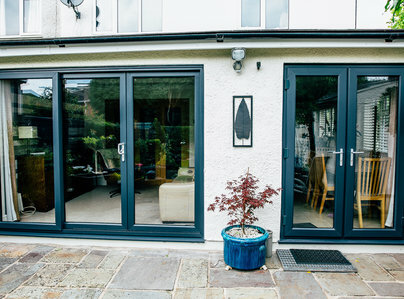 Inspire Windows are a Cardiff-based company with an excellent reputation throughout South Wales, and this is thanks to the quality of our replacement windows, our intimate knowledge of the industry, and the consistently high standard of our work. 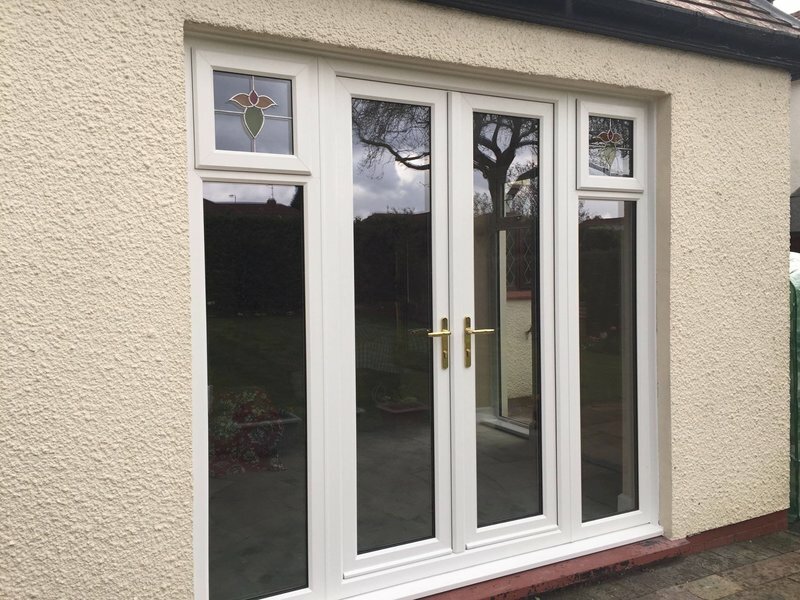 We have been in the double glazing industry for more than 15 years, and in this time, we have become experts on windows, doors, and conservatories. 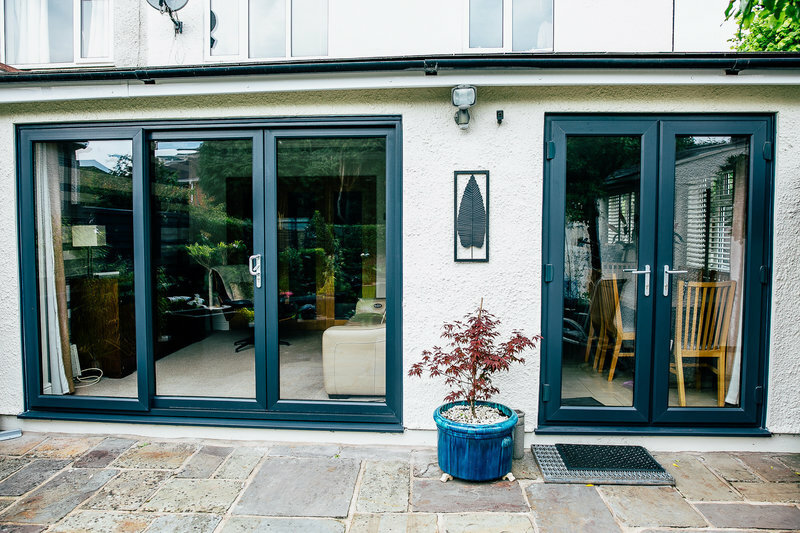 We are authorised partners of REHAU, who manufacture some of the most secure, energy-efficient products on the market; if you want the very best replacement windows for your home, look no further! 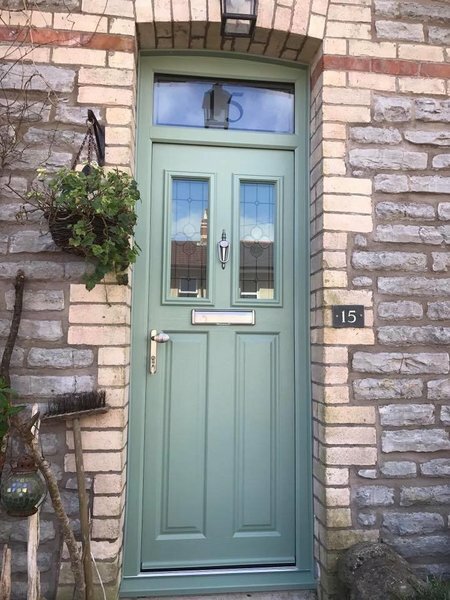 Inspire windows fitted our new front door. They were always on time to all appointments which was great. The day of the fitting they were on time, did a great job, hardly ate any of the biscuits I'd bought (husband was happy about that...) and tidied up after they'd finished. We will be using them again to fit new Windows. 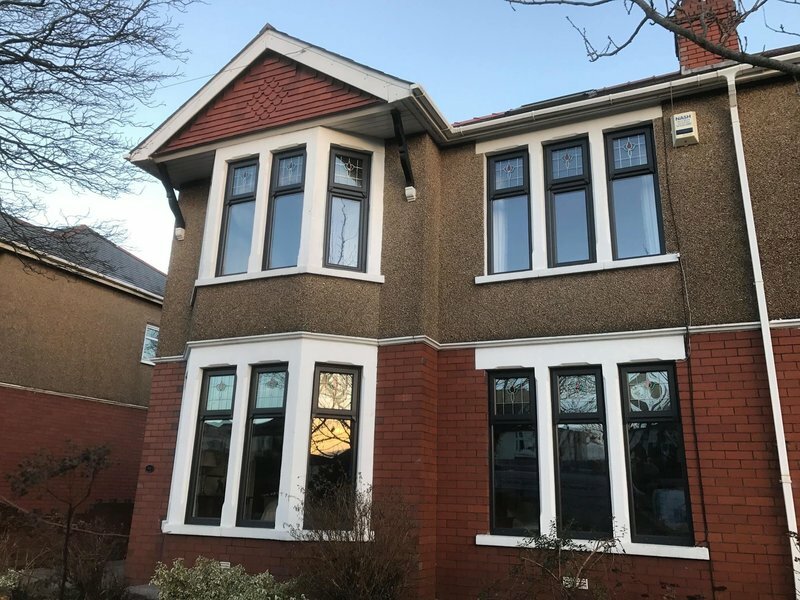 We selected Inspire Windows based on reviews we read online and were very happy with the service we received from initial quotation through to completion. 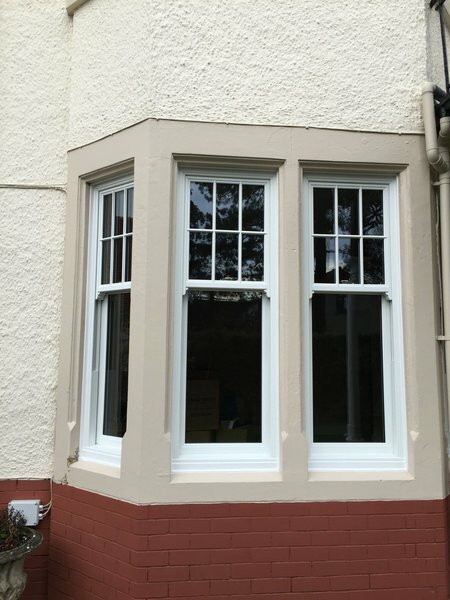 We had sliding sash windows installed to two bays and one individual window on the front of our house. Original stained glass was restored and encased within the sash panels. They listened to everything we wanted, explained all of the options clearly and quoted exactly as requested. 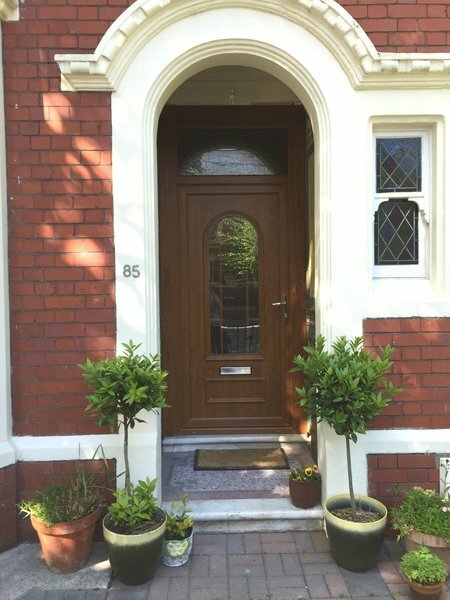 The work was carried out to a very high standard with minimum disruption - and the fitters were all lovely people. The house is now so much warmer and the neighbours all stop to compliment the work. Highly recommended! From the outset I had the comfort factor that Inspire Windows had the experience and skills I required. At the start Rachael guided me through the project and gave me sound advice on their range of products. Nothing was too much trouble throughout the order process. 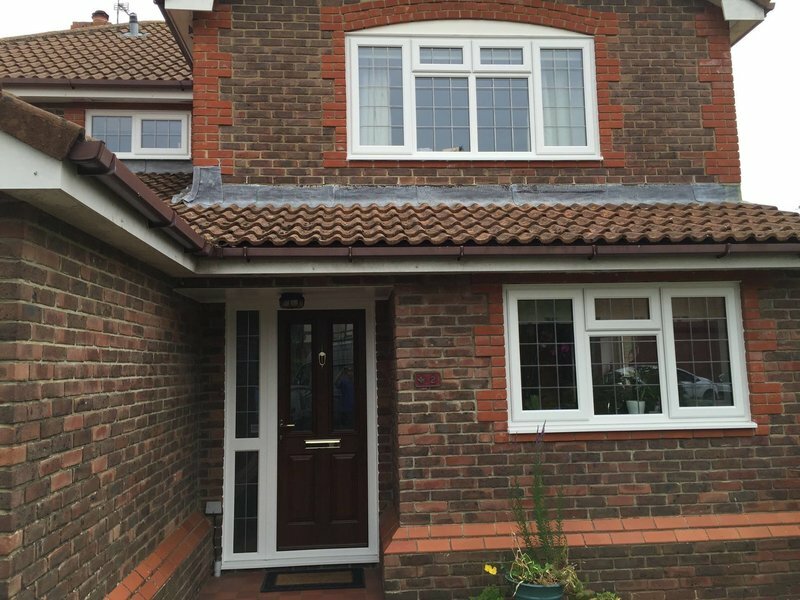 The installation was started and completed on time and with the minimum of disruption. I have great admiration for people you entrust to do a job who are totally professional, skilled, trustworthy, deliver top quality and a joy to work with. The installation team of Neil, Terry, Mike, Chico and Shane are five of these people. I referred to them as my A team. Inspire Windows never let me down and it was such a great customer experience it was with a touch of sadness when they finally left for the last time. Highly recommended. 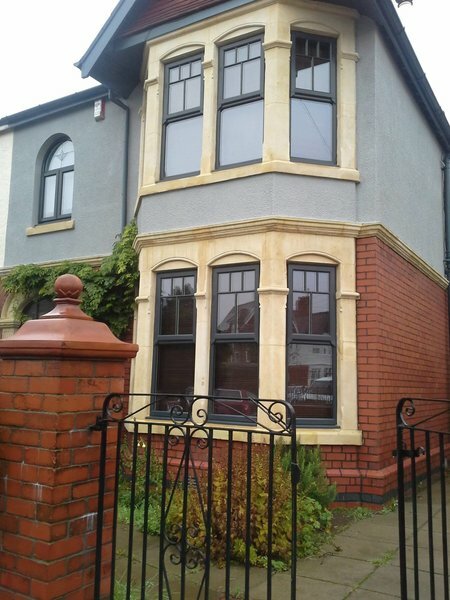 Had my whole house refitted with new windows supplied and fitted by inspire windows of Cardiff. 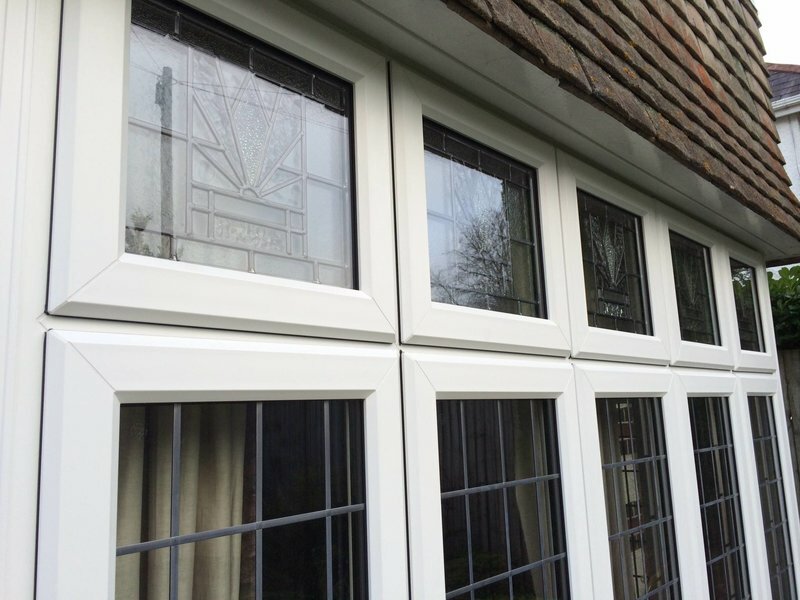 A 1st class job from start to finish, workmanship, quality of the windows, price everything very happy. I would recommend this company 5*****. Thank you. Quick. Expert work, and cleaned up all mess when work was finished. Would use Inspire Windows again, and recommend them to friends and family. In our communication with this company they were accessible, clean. During their work they were unobtrusive and proactive. We have no complaints and no hesitation in recommending it to others. 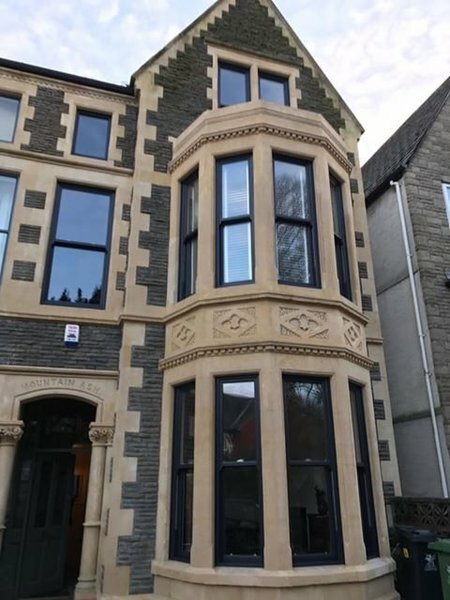 Beautiful quality windows. Excellent service and price. Extremely happy. A great company to deal with, friendly, efficient & professional. A very competitive quote, good workman & tidy. I will recommend them to all my friends or business associates. A very professional company. 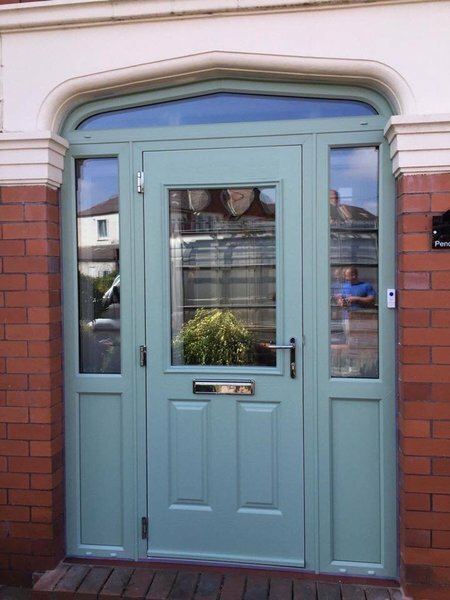 High quality doors fitted at a very reasonable price. Friendly and reliable. Would definitely use again and recommend to others.